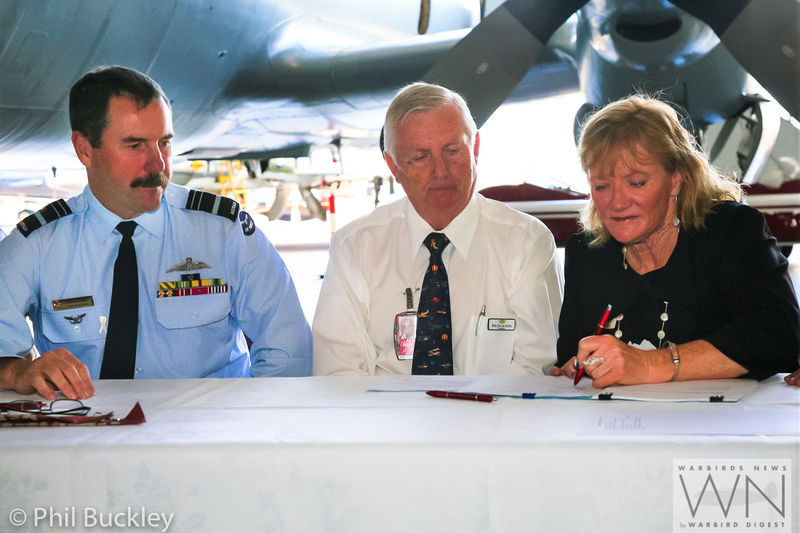 It was a slightly cloudy morning during the official AP-3C Orion handover ceremony at the Historical Aviation Restoration Society (HARS) at Albion Park Airport, South Coast NSW, Australia on Friday, November 3rd, 2017. 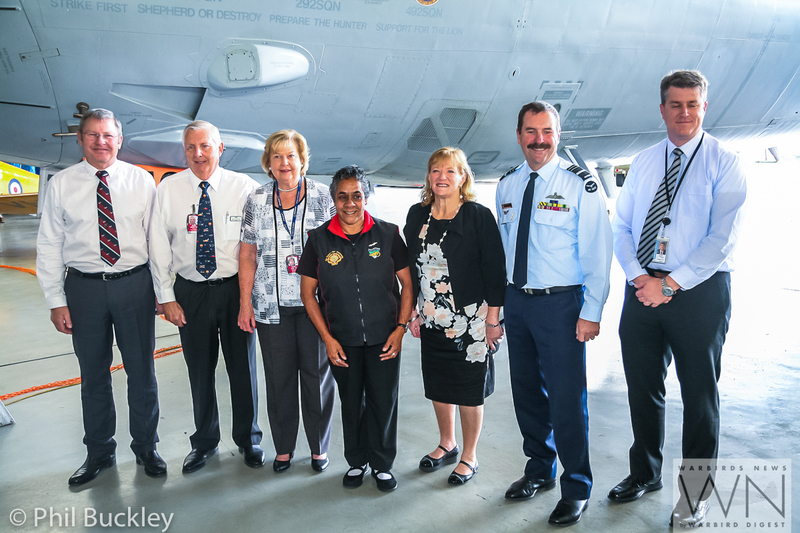 Gathered within the museum’s main hangar for the occasion were Australia’s Chief of Air Force, Air Marshal Leo Davies AO CSC; the HARS President and Chief Pilot, Bob De La Hunty; the Mayor of Shellharbour Marianne Saliba; and local Aboriginal spokesperson Aunty Lindy, who all took part in the proceedings which saw HARS take formal ownership of the former Royal Australian Air Force Lockheed AP-3C Orion A9-753. 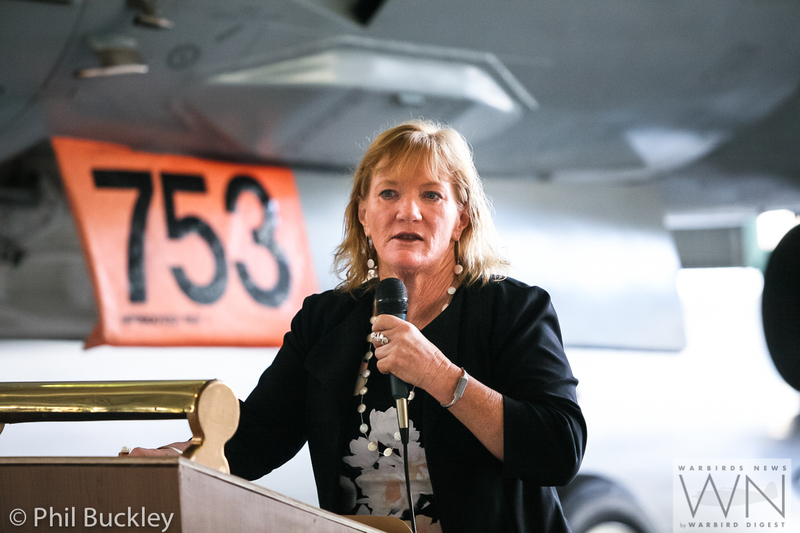 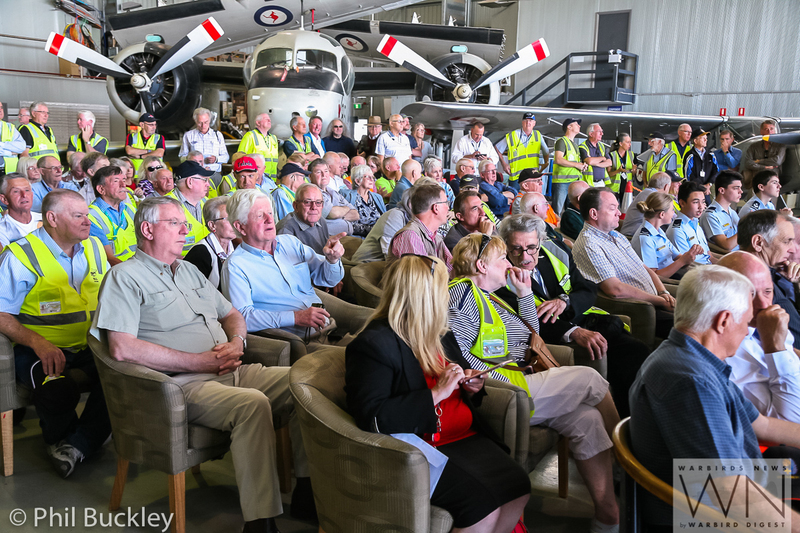 A few hundred HARS volunteers, RAAF personnel, members of the public and assorted national media witnessed the event which saw the world’s first P-3 Orion warbird become a reality. 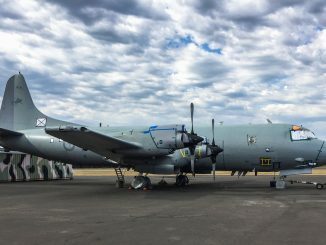 As mentioned in a previous article, HARS is already operating a considerable number of former RAAF aircraft, including 2 x DHC-4 Caribous, 1 x SP-2H Neptune (and 3 static examples) and 2 x C-47 Dakotas. 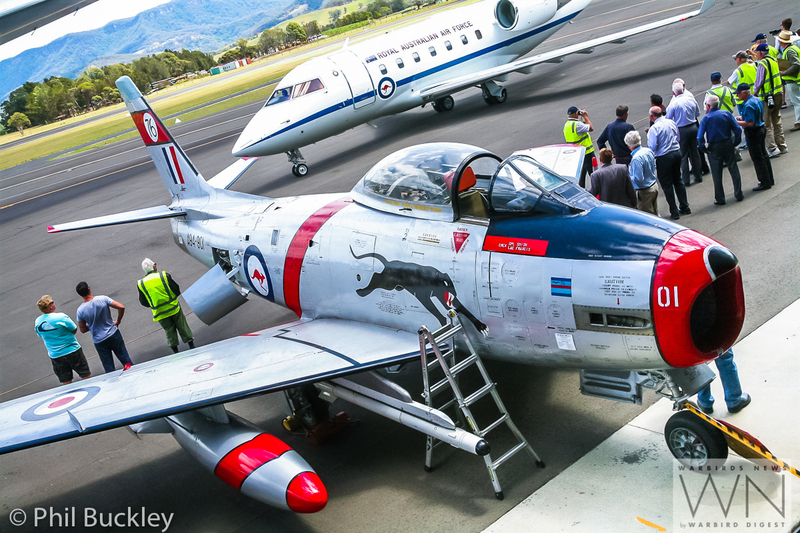 HARS has also acquired over the years a static fleet covering former RAAF jets types including a CAC Sabre Jet, 2 x De Havilland Vampire jet trainers, a GAF Mirage, MB-326 Macchi, GAF Canberra and more. 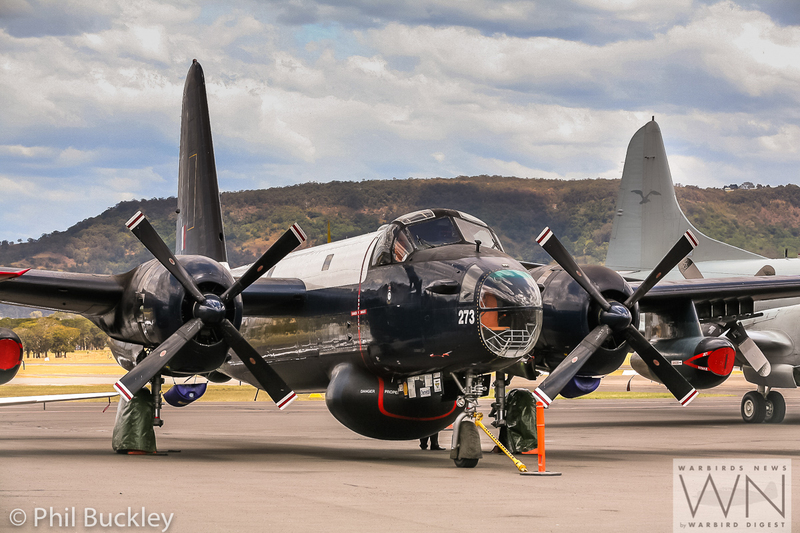 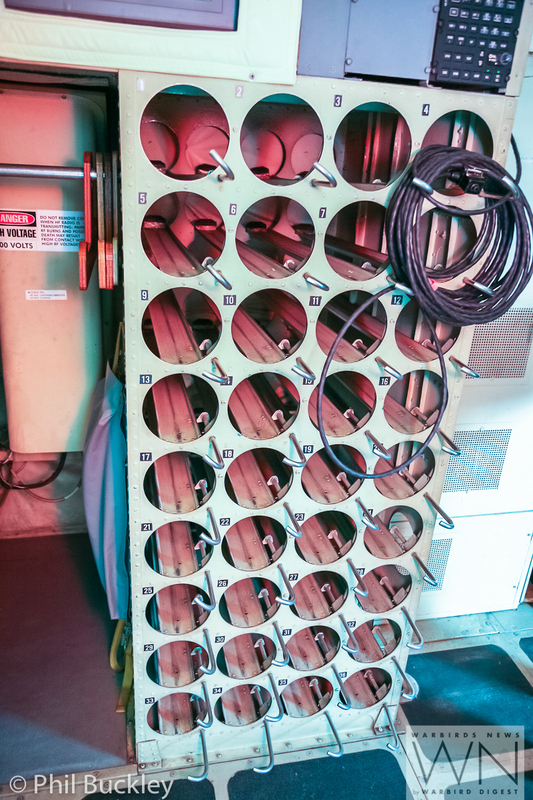 The trust and bond built up with the RAAF from HARS operating warbird aircraft like the Caribous and Dakotas is a positive sign that the P-3 Orion will be operating alongside a well-established and impeccably maintained fleet of historic aircraft. 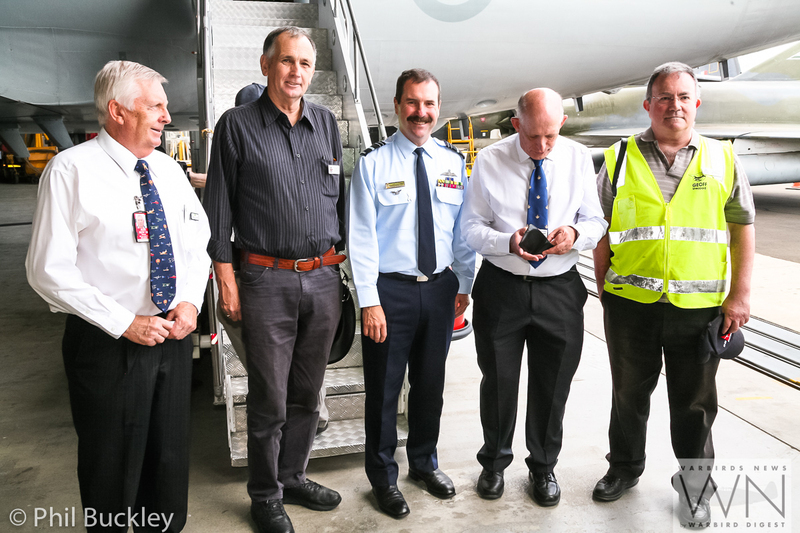 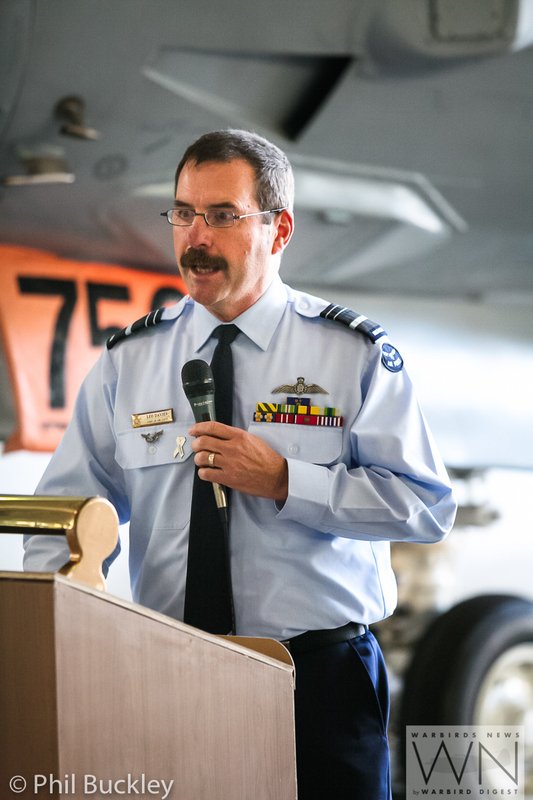 After the ceremony, Air Marshal Leo Davies told Down Under Aviation News that the RAAF sees AP-3C Orion handover to HARS as an important part in helping to preserve and maintain the RAAF’s maritime legacy from the past 75 years. 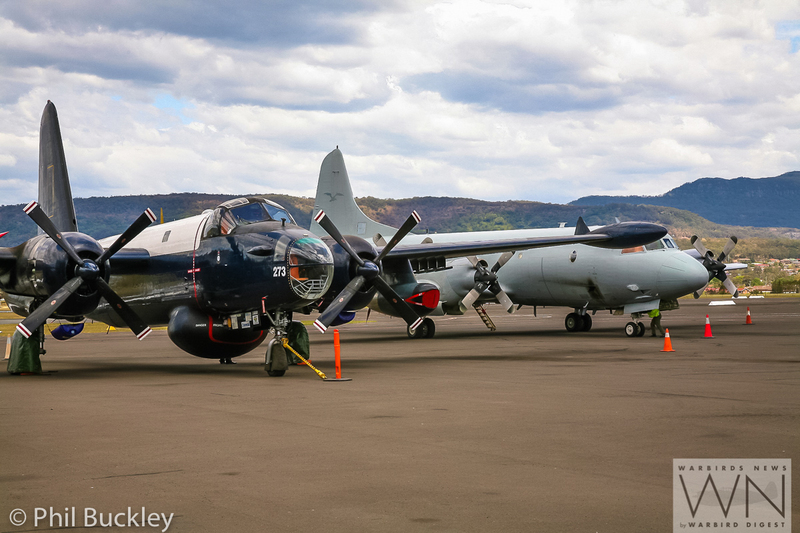 This legacy is well established at HARS, with both a Catalina and Neptune flying, soon to be joined by the Orion. 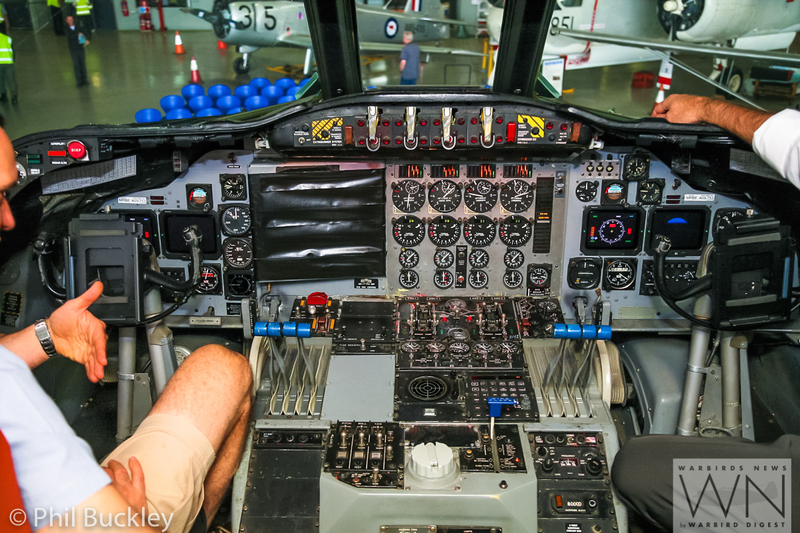 Air Marshal Leo Davies told everyone that he knows Orion A9-753 well, having flown 130 hours during the course of 18 flights in the aircraft earlier in his RAAF career. 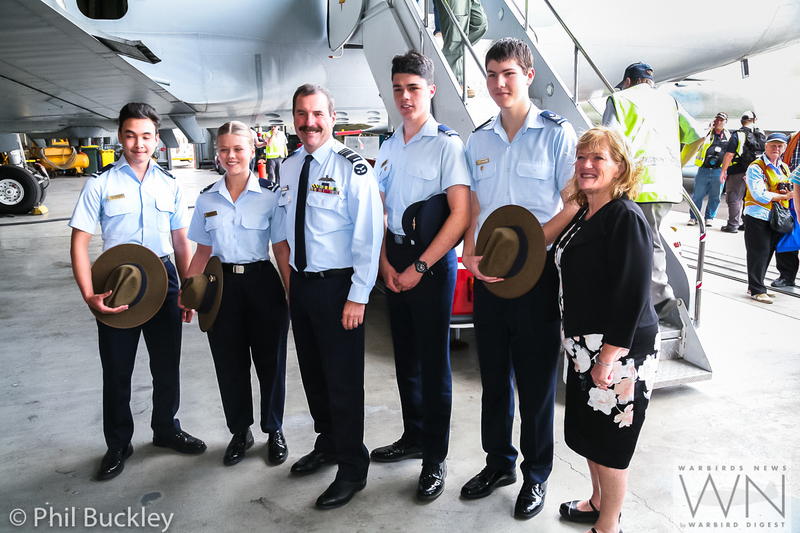 The aircraft itself has a varied and interesting career since joining the RAAF in 1978. 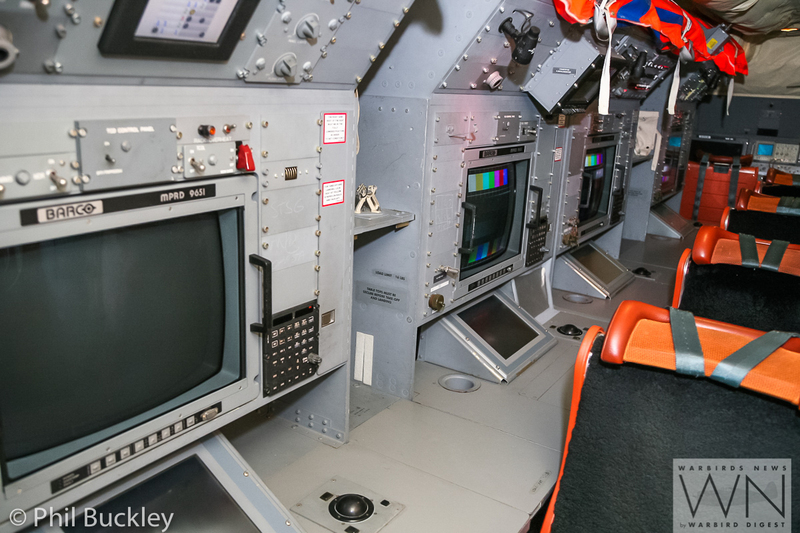 It also received an upgrade to AP-3C status in 2011, and has taken part in local and overseas operations. 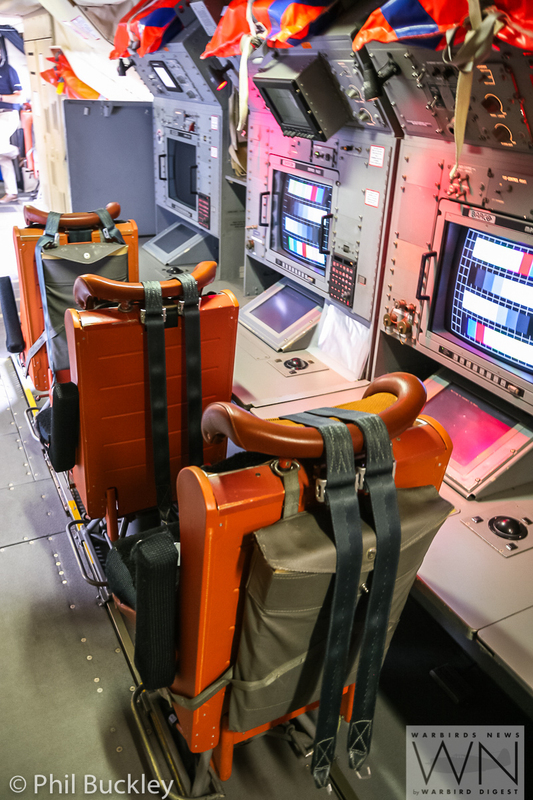 Perhaps the most famous of these actions was searching for the missing Malaysian Boeing 777 airliner MH370 off the Australian coast during March, 2014. 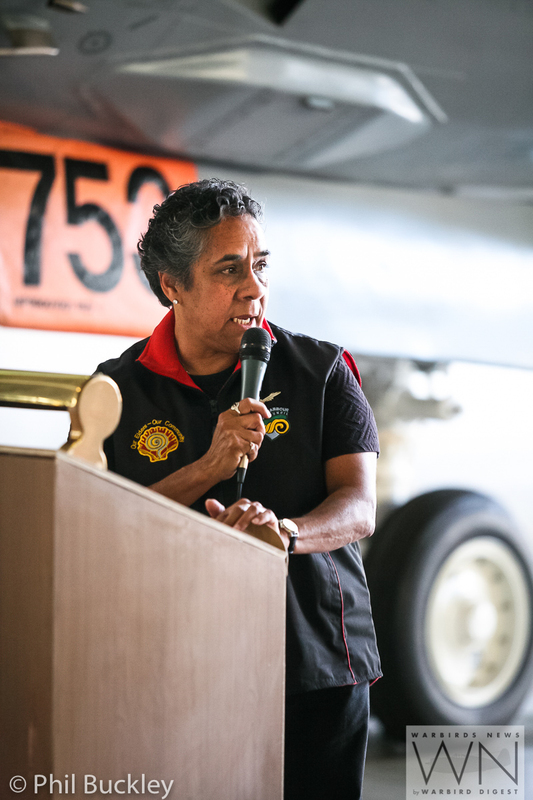 She has also taken part in historical fly pasts as well. 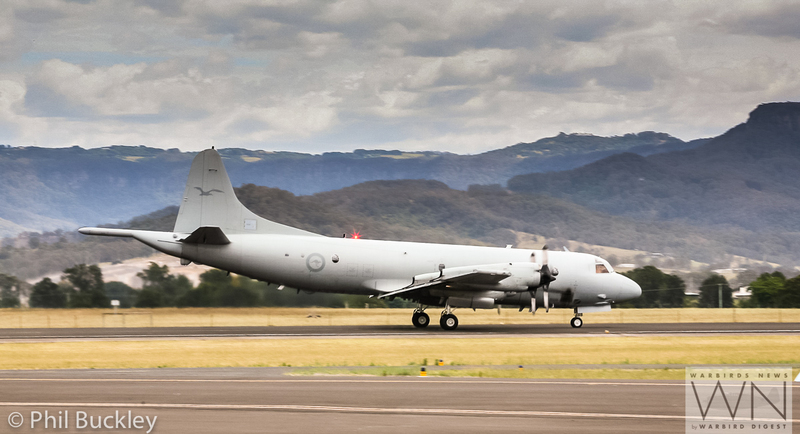 The AP-3C Orion arrived at Albion Park Airport in December, 2016, and has spent the past year under the care of Airbus personnel to keep it in an operational state. 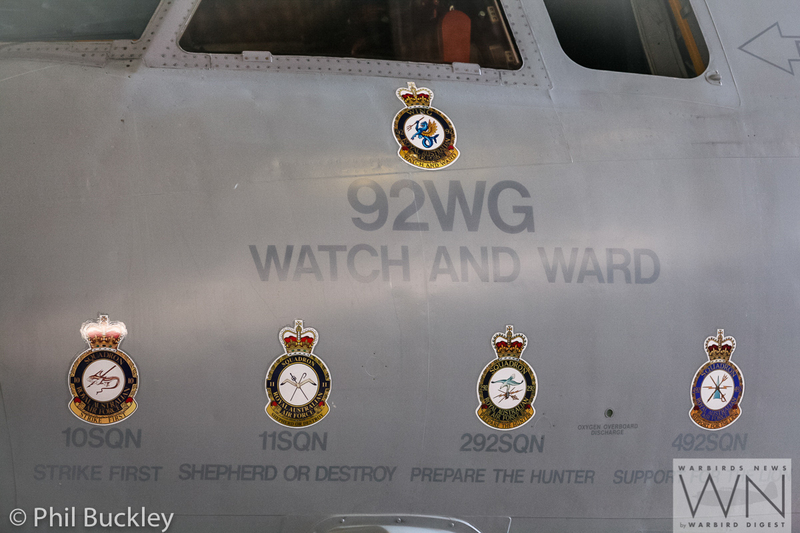 A9-753 also became, for a short time, a static training aid for 292 SQN during 2016-2017, prior to the handover. 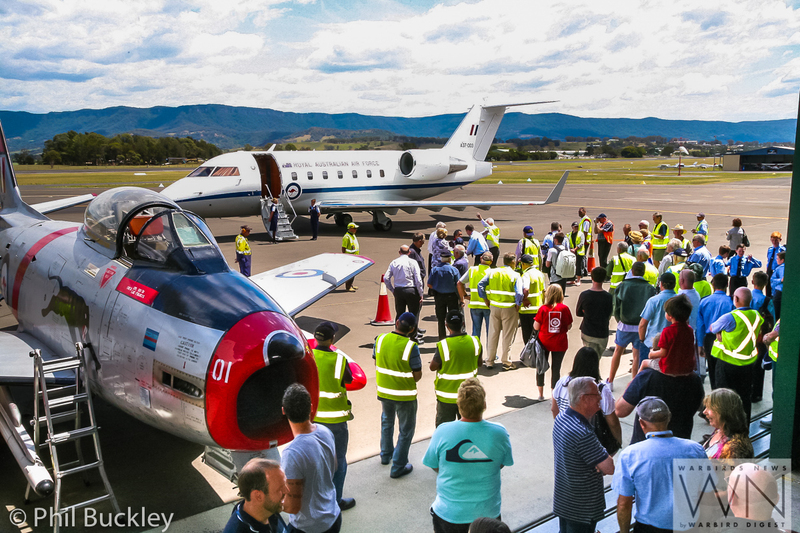 HARS has not been able to do anything with the aircraft since it landed at Albion Park airport, as it has not had the ownership title. 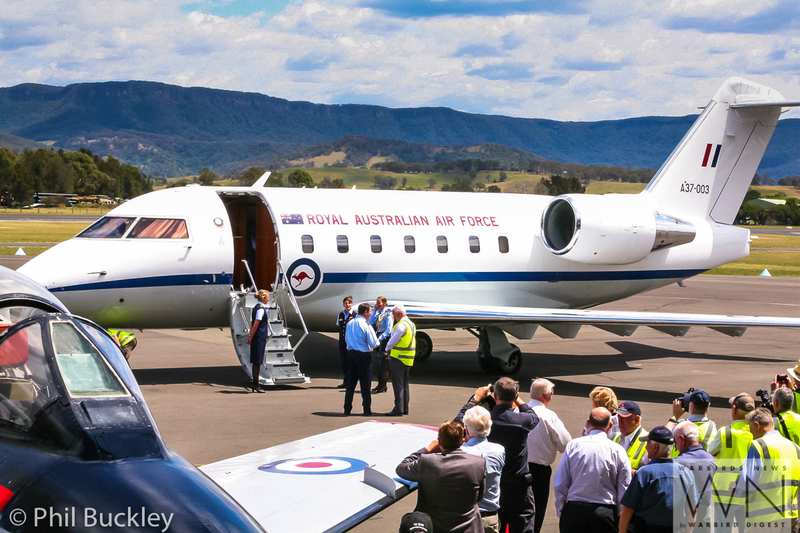 HARS ownership of the Orion required formal approval from the USA due to the terms of the initial RAAF purchase agreement. 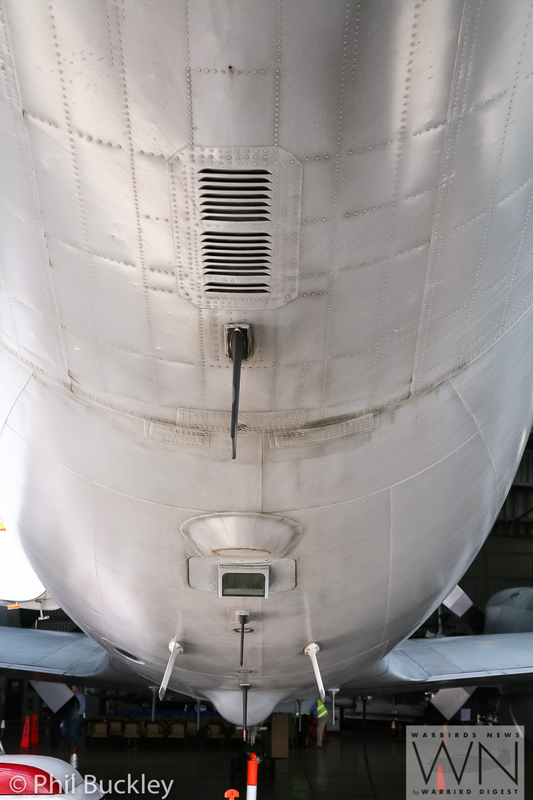 This necessitated the removal of some restricted military equipment from the airframe, and rendering other interlinked systems nonfunctional in order to demilitarize the aircraft per US restrictions. 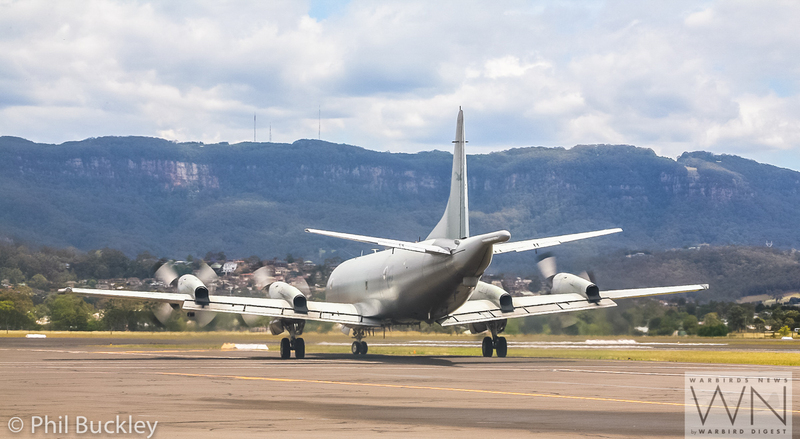 The Australian Department of Defence recommended the US State Department allow HARS to take up ownership, and after four years of negotiations and the completion of aircraft modifications, approval was forthcoming. 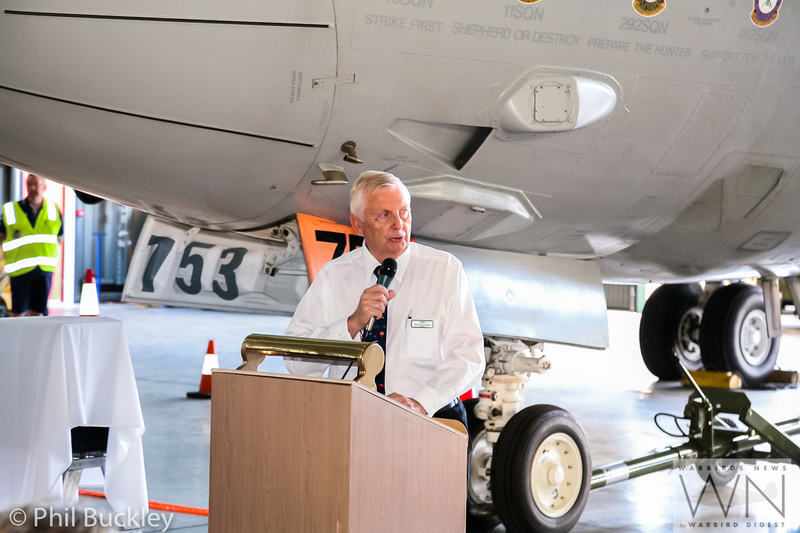 The handover demonstrates that HARS is a proven private organization, capable of professionally managing the operation of an AP-3C Orion. 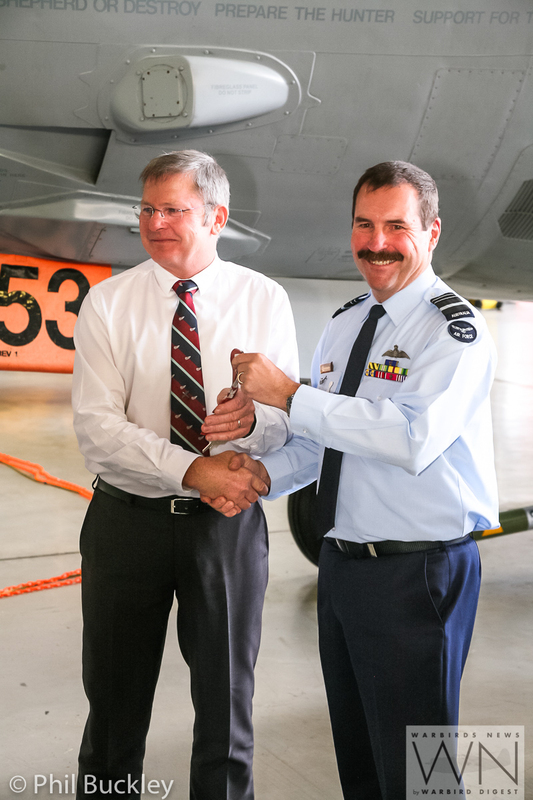 This award of US DOD approval is certainly rare, and is apparently the first time that any civilian organization in Australia, besides the Australian War Memorial, has acquired such a significant piece of current military hardware. 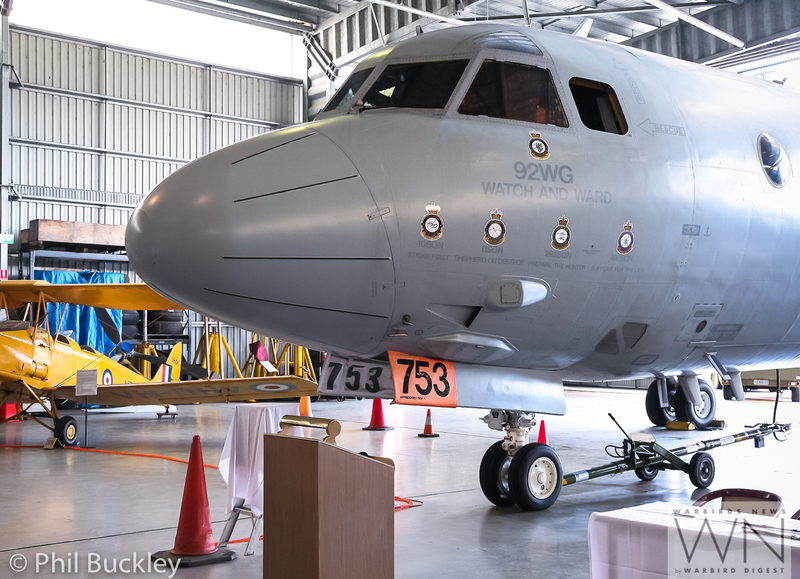 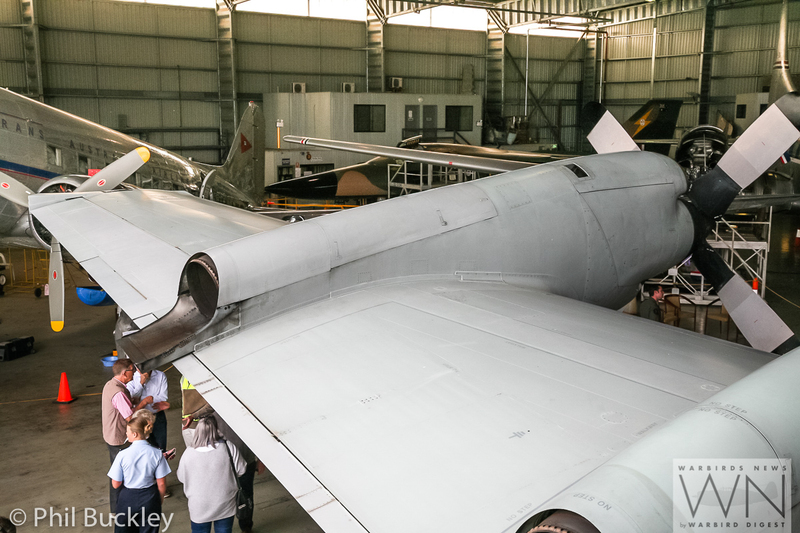 With the handover now complete, it is encouraging to see that the RAAF is looking to place other retired AP-3C Orions at RAAF Base Point Cook Museum, RAAF Base Edinburgh and other locations which meet the appropriate heritage guidelines. 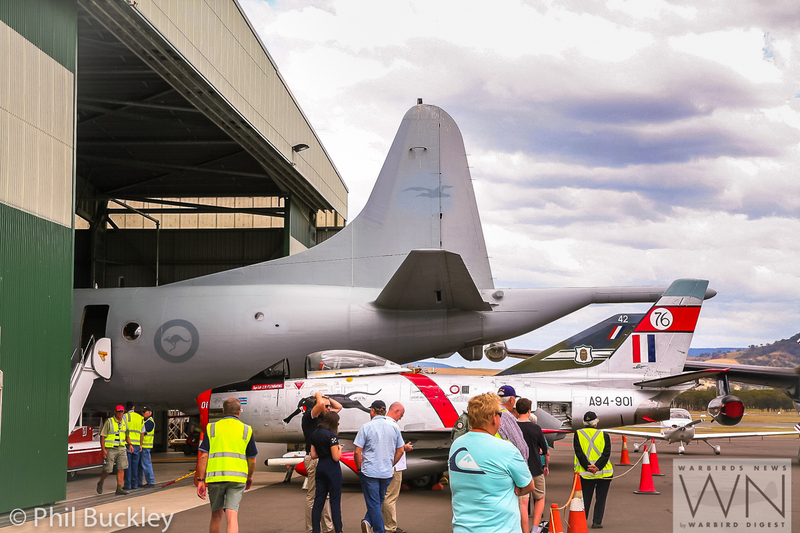 The South Australian Aviation Museum is, so far, the only other private organization slated to display an AP-3C Orion. 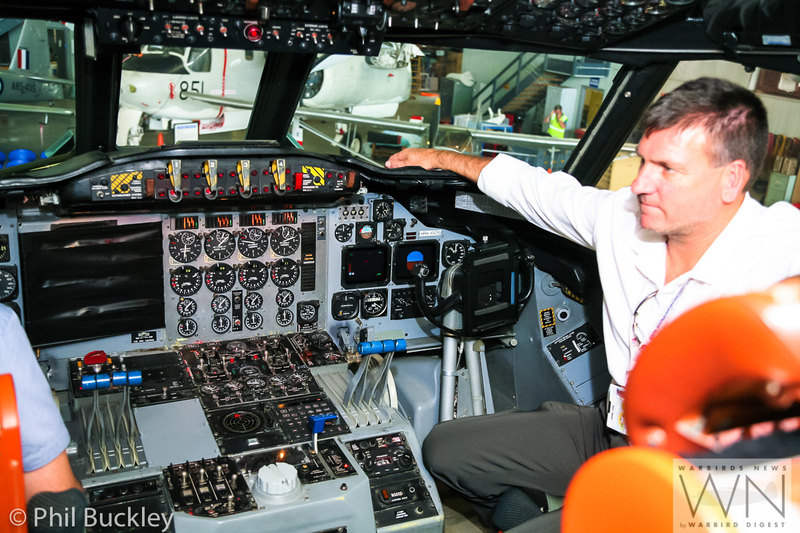 The HARS Orion is expected to undergo engine runs and taxi tests soon, and eventually to fly. 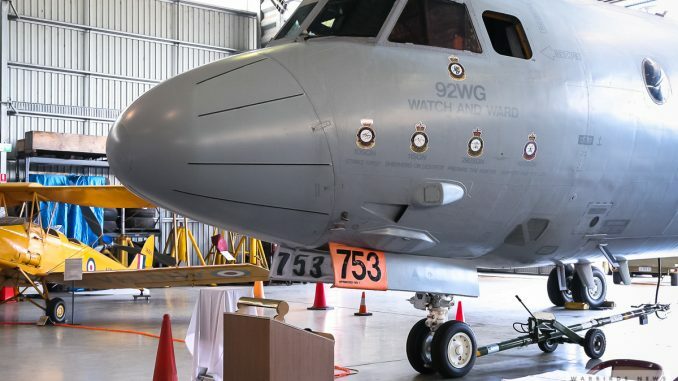 In related news, the RAAF also brought the still-service AP-3C Orion A9-659 to Albion Park Airport for the handover ceremony. 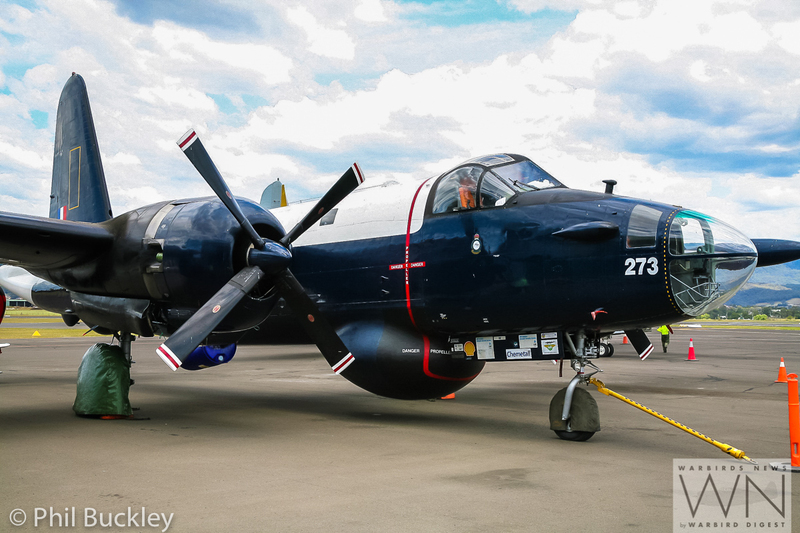 She provided a perfect backdrop, parked next to the colorful HARS SP-2H Neptune. 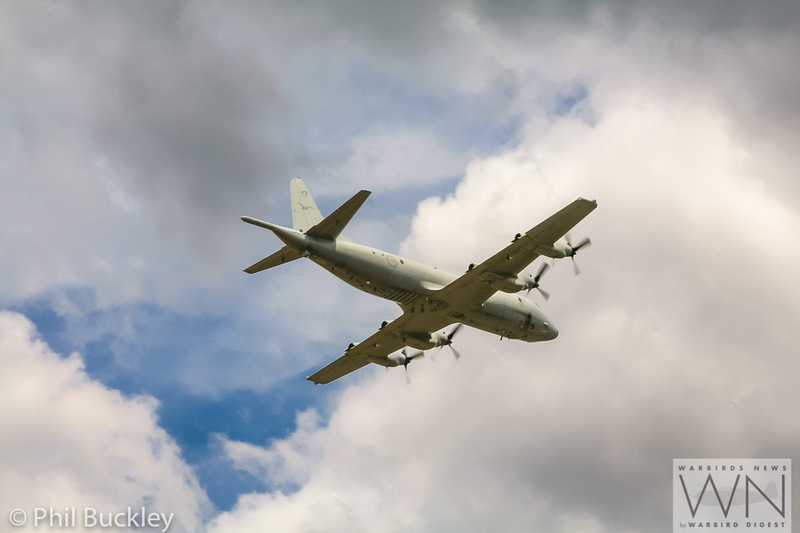 Once the formalities came to an end, the Orion started up and performed a quick flyover of the Museum before leaving the area. 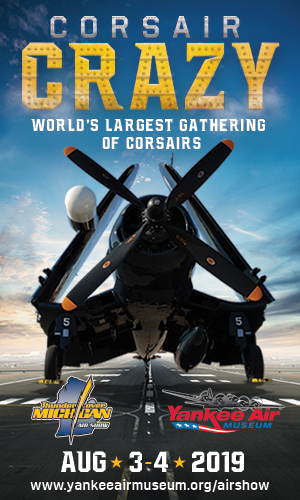 WarbirdsNews thanks HARS for allowing us to cover this significant event. 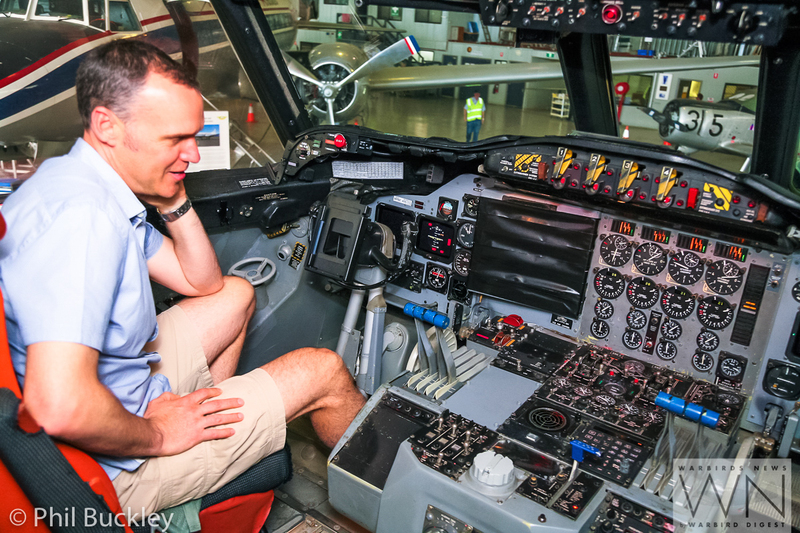 I remember seeing a P-3 at EAA some years ago belonging to – I think – Indiana Museum of Military History – wonder if that one is still around ?